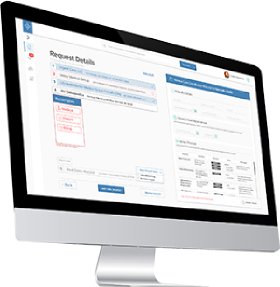 Discover How ChartRequest Simplifies Requesting Patient Health Information. Whether you’re a law office, a life insurance company, or a government entity, requesting medical records can be a complicated, time-consuming process. ChartRequest sets the standard for record retrieval solutions—shortening record fulfillment turnaround times for a wide variety of organizations. With our large healthcare provider network, your organization can easily request records and receive real-time alerts on their progress—for increased operational efficiency. Quickly retrieve health information to meet the demands of subpoenas. 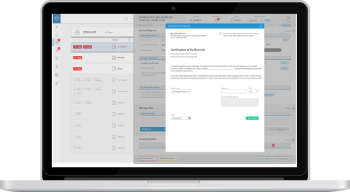 ChartRequest’s automated workflows empower your organization to quickly resolve information gaps—expediting medical record request fulfillment. With the click of a button, you can also request an affidavit, witness fee, notarization, or record certification. Need to retrieve health information quickly? Our platform contains built-in quality assurance measures, but still includes an option for rushed deliveries. Within 48 hours, gain expedited—but accurate—records from healthcare providers. 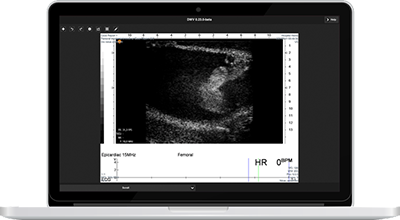 Request clinical-grade medical images with our HIPAA-compliant and HITRUST-ready online platform. 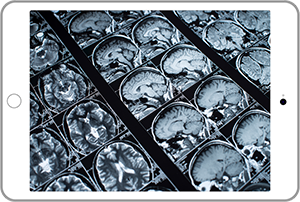 At ChartRequest, we understand the importance of DICOM, and our platform can securely deliver images in the format you need. 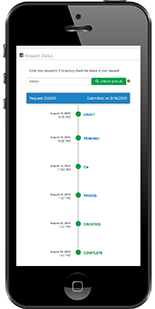 Monitor the status of any request without making time-consuming calls or on-site visits. The ChartRequest record retrieval platform allows organizations to quickly locate and monitor individual records, providing real-time updates and complete visibility. With ChartRequest, you can also opt for automated text or phone call alerts. Streamline electronic health information exchange for your organization.